November Keratin Special: Save $76! 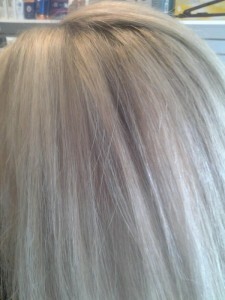 This month at Studio H, keratin treatments, usually $175, are only $99! Call 610-647-2187 to schedule your appointment with Jamilee, Kalliann, or Kelly today. Heather, owner of Studio H, dedicated months to search for a keratin treatment that provides long-lasting smoothness, strength, and manageability–without formaldehyde. She found the perfect product, Keratin Smooth. 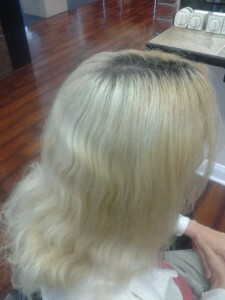 Keratin Smooth will give you silky smooth results that last 4-6 months. Call today, this deal ends December 1st.